Generously flavoured, with a warm, supple palate of spice, plums and licorice – a big brooding style that will develop increased elegance and complexity with bottle age. 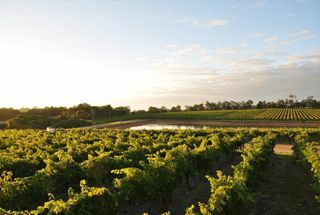 Vintage Conditions In 2013, above average rainfall and moderate temperatures in the lead up to vintage provided a good start to the growing season. 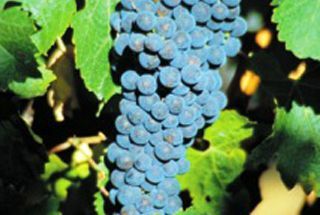 Dry weather and moderate maximum temperatures throughout the harvesting period have resulted in an extended and even ripening process fruit of exceptional quality. Winemaking: Produced in traditional open pot fermenters and matured in French and American oak barriques for 20 months – an elegantly structured wine with medium to long term cellaring potential. 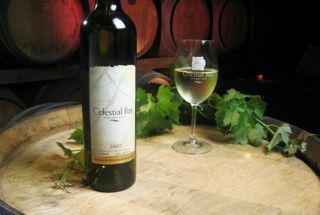 Palate: Plum, licorice and spice flavours, mouth-filling, dusty tannins and a pleasantly persistent finish.